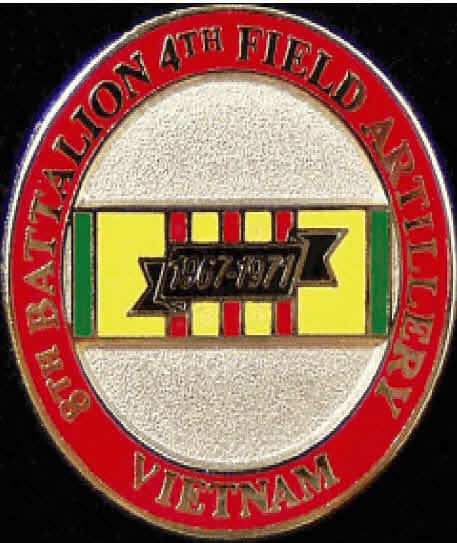 Below is a photo of the battalion lapel pin which has been designed by Jerry Mazur and Chris Cunningham. The pin is round, 3/4 inch in diameter, and with a military-type butterfly clutch. The cost including shipping is $5.00.